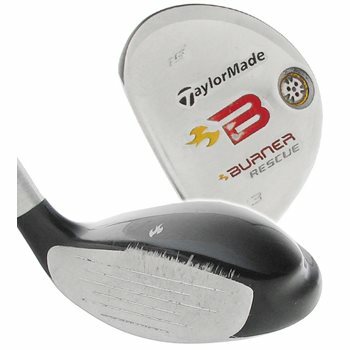 The TaylorMade Burner Rescue 2008 hybrid feature a Dual Crown construction that allows weight to be redistributed, providing a lower center of gravity for optimal launch conditions. It also features the largest size and footprint of any TaylorMade Rescue club to date for maximum forgiveness. Does it have the stock grip and if so what condition is it in?